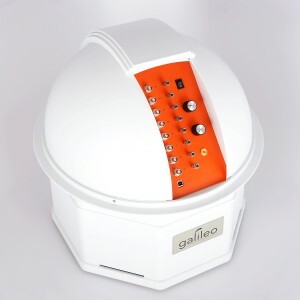 When EMCI licensed the concept for Galileo from the University of Kansas, the researchers had a single channel system with a six figure price tag, pieced together hardware and software making the system prohibitively expensive. EMCI engineers developed brand new pneumatic technology to create an 8 channel system that could be produced at a price point that was within reach of every researcher and laboratory. EMCI is currently working on the commercialization of new products in the areas of neurological diagnosis and therapy, TAVR devices, nanoparticles, surgical pathology, portable telemetry, and general thoracic surgery.